Sanju Samson failed the Yo - Yo test and was dropped from the team. Harsha Bhogle is immensely disappointed for Sanju Samson after the player was excluded from India-A side due to failing in the Fitness Challenge. A player with extreme talent is said to replace MS Dhoni in the coming future. The prescribed score for the yo-yo test is 16.1 and Sanju has failed to reach the target. After failing the Yo-Yo test, Sanju Samson has been pulled out from the India-A side led by Shreyas Iyer. 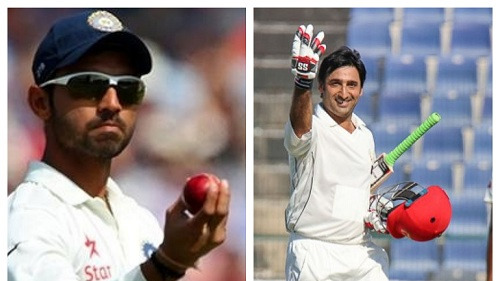 India-A is all set to compete against England Lions and Windies. The tournament will kick start from 17th June and the final is to be played on 2nd July. Sanju Samson is been replaced by the 19-year-old cricketer, Ishan Kishan ahead of the tri-series. Sanju Samson was seen in a spectacular form for Rajasthan Royals in the Indian Premier League. He hammered 441 runs in the tournament. Sanju Samson's poor fitness had left Harsha Bhogle shocked to which the famous cricket commentator took to Twitter to express his distress that Sanju won't be taking part in the tri-series at England. I am extremely disappointed that Sanju Samson won't be in England with the 'A' team. I guess the fitness rules apply to everyone but we cannot let a fine talent miss out. Needs an arm round his shoulder. 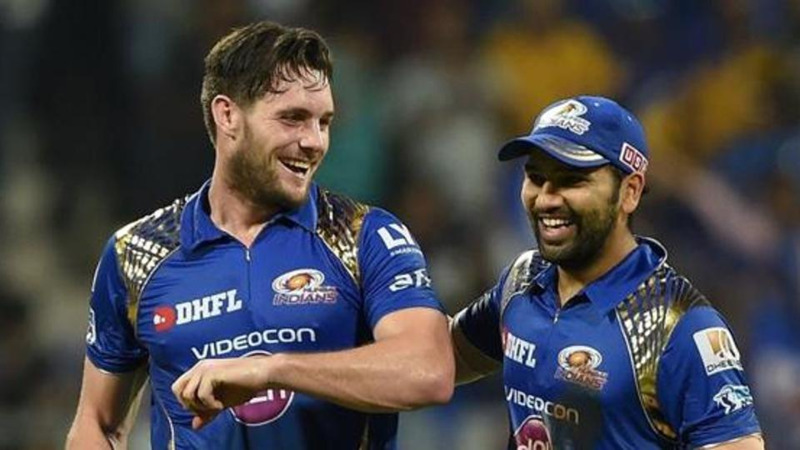 His form in the latest IPL season was precious for Rajasthan Royals but unfortunately, his team lost to Kolkata Knight Riders in the Eliminator of the qualifying stage. As the player is dropped from the team due to lack of fitness, he will look to bounce back and pass the Yo-Yo test. He will also aim to get himself a place in the World Cup 2019 squad with the likes of MS Dhoni and Dinesh Karthik.